Australia spending on application infrastructure and middleware (AIM) grew by 8.4 per cent in 2017, reaching $881 million, according to Gartner. The latest analysis by the global research firm suggests the increase in AIM revenue is a result of a shift towards digital business models that harness technology trends, such as cloud computing, the internet of things (IoT), analytics and artificial intelligence (AI). 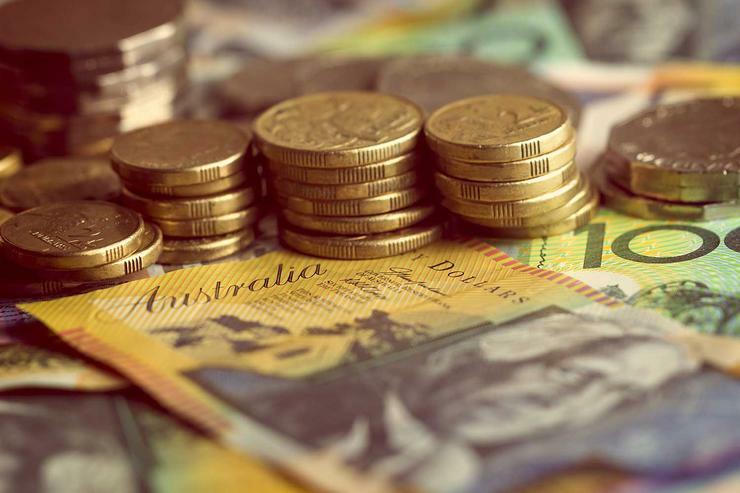 In Australia, the market is expected to grow 7.9 per cent in 2018 and exceed $1 billion in revenue in 2021, while globally, AIM market revenue reached US$28.5 billion or up 12.1 per cent compared to 2016. Migration to cloud platforms and services, increasing demand for near-real-time data and analytics, a shift toward an API economy, rapid proliferation of IoT endpoints, and deployment of AI are, according to Gartner, the commonly accepted wider technology trends driving the AIM market. The forecast is that the AIM market will grow faster in 2018, which will be followed by a slower spending growth each year after that, reaching around five per cent in 2022. "A new approach to application infrastructure is the foundation organisations build their digital initiatives upon, and therefore robust demand in the AIM market is testament to the occurrence of digitalisation," Gartner research vice president Fabrizio Biscotti said. Licensed, on-premises application integration suite offerings that make up larger segments served by market incumbents such as IBM and Oracle achieved single-digit growth in 2016 and 2017. Gartner expects this growth to continue through 2022. IBM owns 21.5 per cent of the AIM software market share with total revenue in 2017 of US$6.1 billion, a 2.7 per cent growth from 2016. In Australia, IBM had 25 per cent of AIM market revenue in 2017. Oracle, which owns 11.1 per cent of the market share, revenue was US$3.1 billion for AIM market, a 0.6 per cent increase from the previous year. Gartner has identified a shift from market incumbents to challengers. Research director Bindi Bhullar said that he has seen groundwork being laid in iPaaS (integration platform-as-a-service) as products in this segment tend to be lighter and more agile IT infrastructure suited. "The result is that well-funded, pure-play iPaaS providers, open-source integration tool providers and low-cost integration tools are challenging the dominant position of traditional vendors." The iPaaS market has just topped US$1 billion in revenue making it a small part of the overall market. iPaaS grew over 60 per cent in 2016 and 72 per cent in 2017, which makes iPaaS one of the fastest-growing software segments. "While new agile challengers may seem better fits for those pursuing digital initiatives, the underlying reality is that legacy middleware and software integration platforms will persist," Biscotti said. "Pure-play cloud integration is a niche requirement today — most buyers have more extensive requirements as they pursue hybrid integration models. "The long-term market composition is likely to consist of a broad spectrum, from generalist comprehensive integration suites to more-specialised fit-to-purpose offerings."